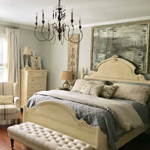 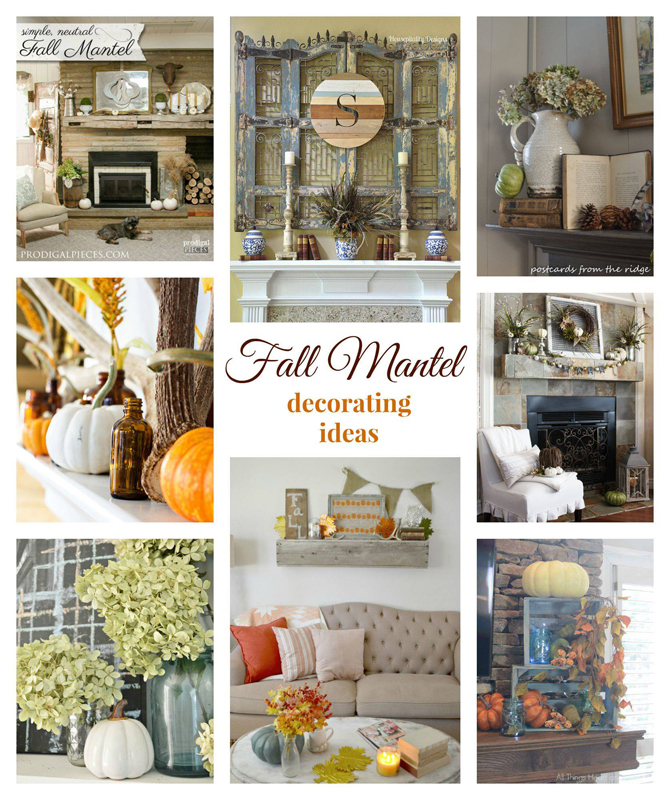 Just in case you missed any of the beautiful fall decorating ideas last week, I wanted to give you a roundup! 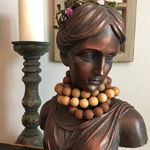 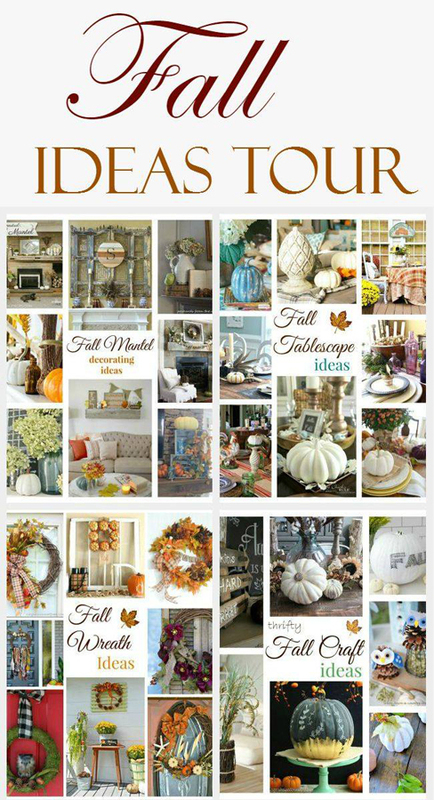 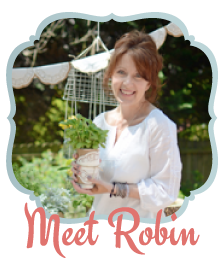 Some of my favorite bloggers joined together in the Fall Ideas Tour to bring you loads of autumn inspiration…mantels, wreaths, tables and crafts…just take a look! 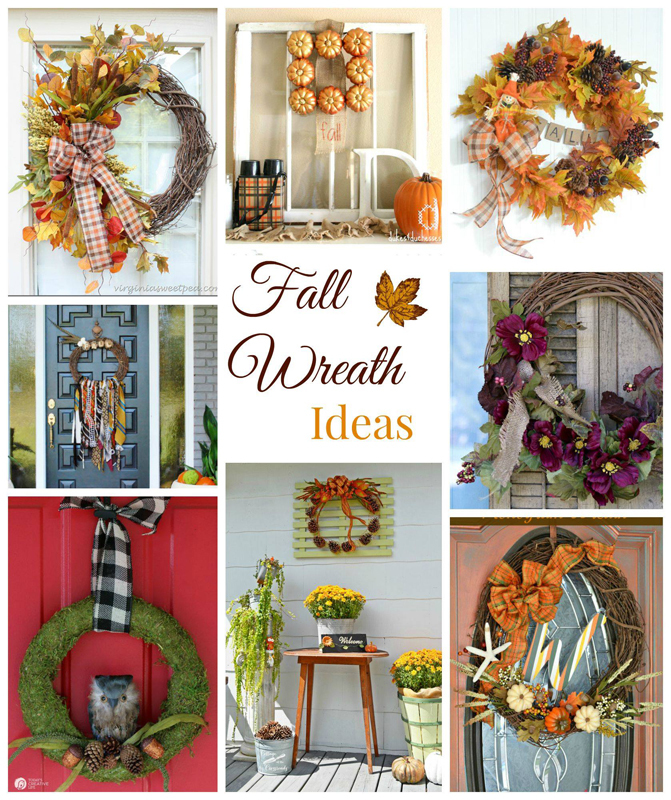 And I love these creative ideas for putting together a fall wreath! 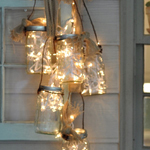 Just what your front door needs! 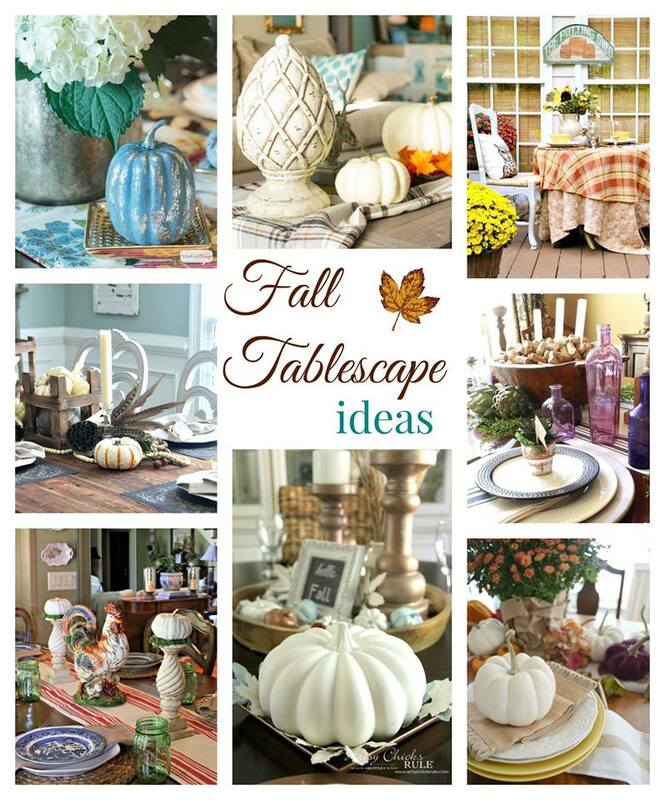 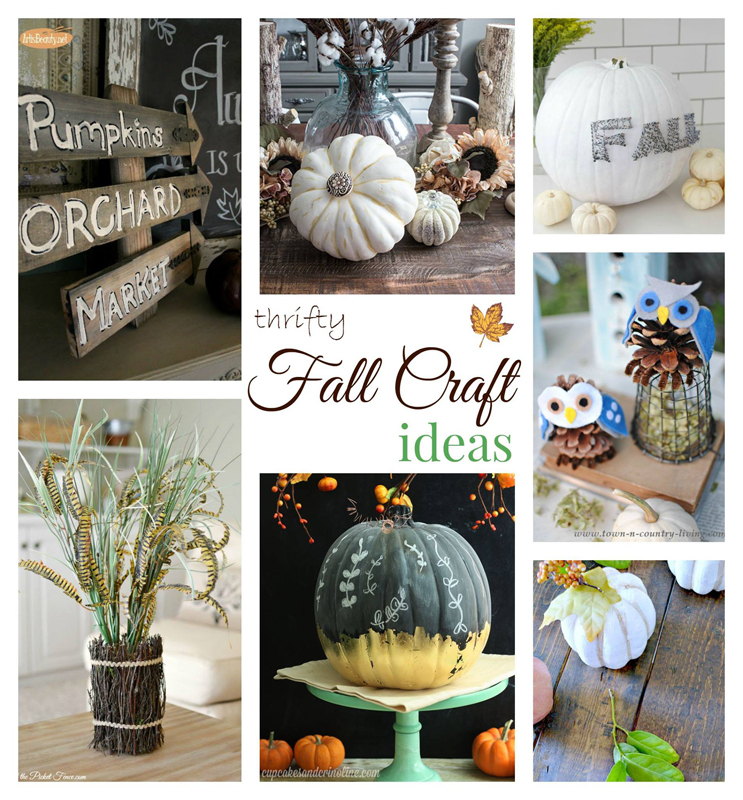 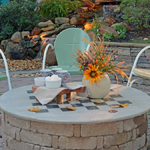 And lastly, if you’re so inclined, these fall craft ideas might be fun!